Welcome to teNeues Foreign Rights page! We are very pleased to give you an overview to our license books with our latest catalogue. All titles are published by teNeues and can be licensed worldwide. We can offer these exquisite editions of bestselling titles in new, affordably-priced formats and in different language versions. 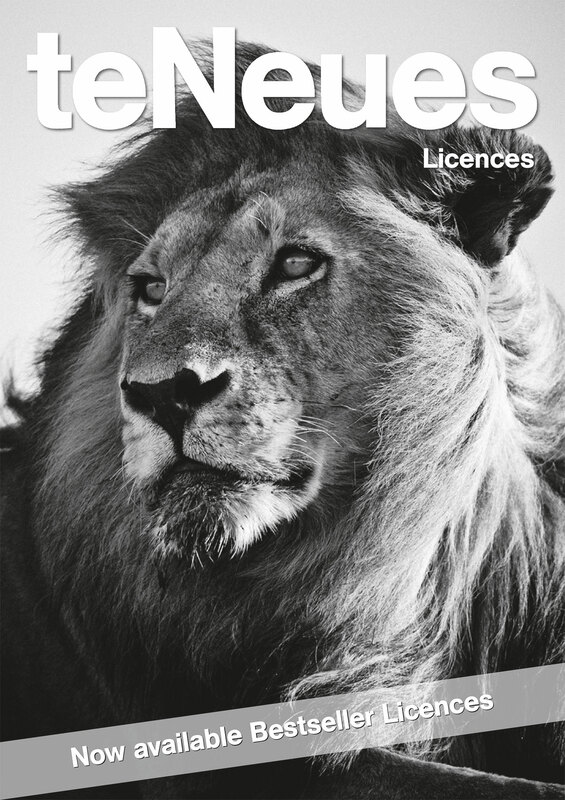 All books shown in our licence catalogue can be also sent as a PDF for viewing and to get a better impression of the whole book.